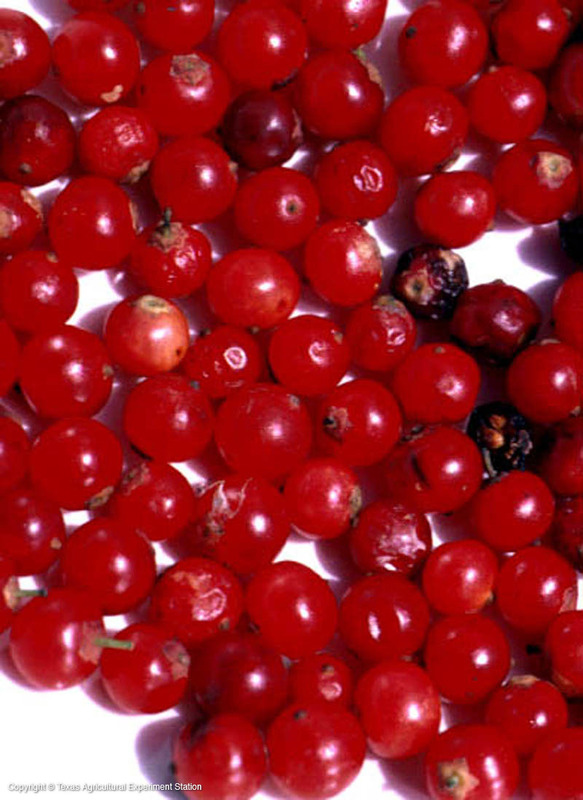 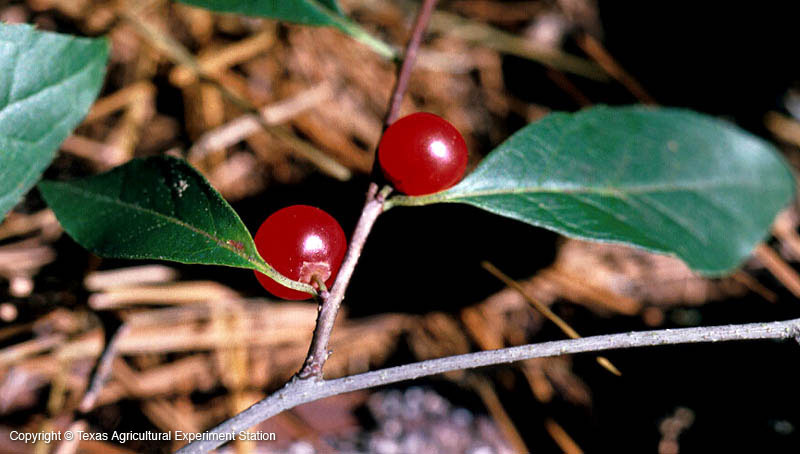 An extremely rare plant in Texas, Carolina holly is hard to identify because its bright red, translucent fruit ripens in August or September and falls quickly. It is found in moist uplands, sandy woods and along streams in east Texas, including the Big Thicket. 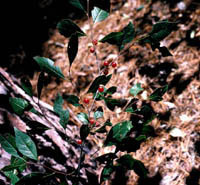 The fruit is without a stem.